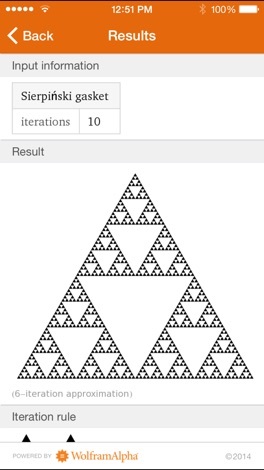 Like fractals? Want to know more about them? 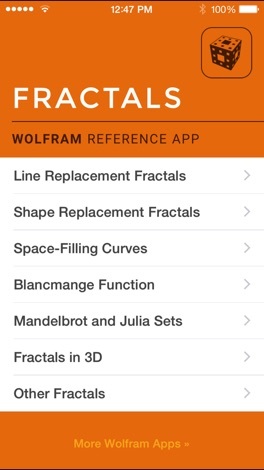 The Wolfram Fractals Reference App is a handy reference you can take with you wherever you go. 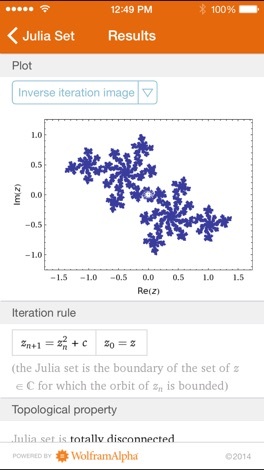 It's great whether you're covering fractals in your math course or just want to explore the beautiful shapes and structures of fractals and the math behind them. 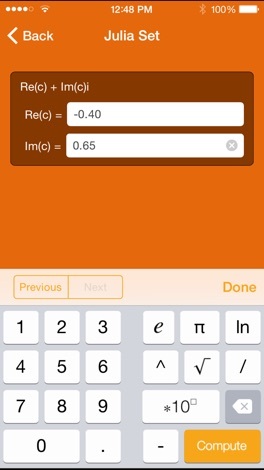 The Wolfram Fractals Reference App is powered by the Wolfram|Alpha computational knowledge engine and is created by Wolfram Research, makers of Mathematica—the world's leading software system for mathematical research and education. 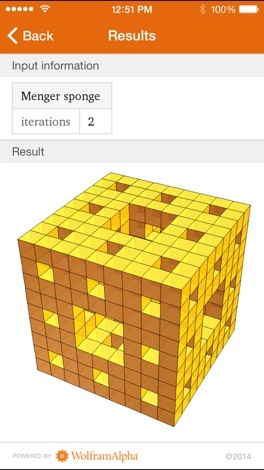 The Wolfram Fractals Reference App draws on the computational power of Wolfram|Alpha's supercomputers over a 3G, 4G, or Wi-Fi connection. The SWALife Mobile app, which is password protected, allows "on the go" Southwest Airlines Employees to create, retrieve and cancel nonrevenue listings for domestic and international flights, conveniently from their mobile device.